Additional Info: Much more than the usual lodge to let. Lots of extras left for you to use, a real home from home. We always leave a selection of cleaning materials, bleach washing up liquid, toilet rolls ect. Also you will find some tea, coffee, sugar and fresh milk soa welcoming cuppa is guaranteed. 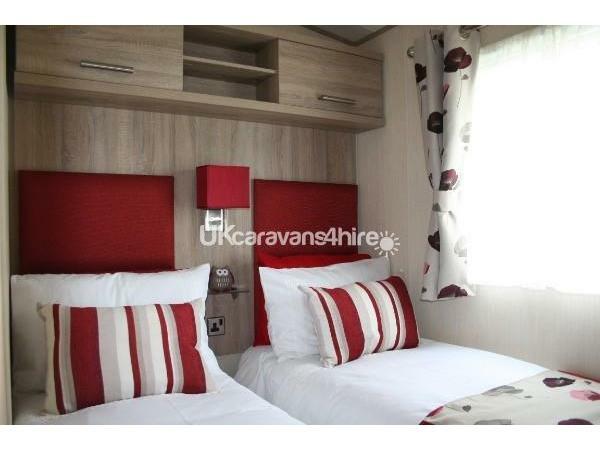 £100 per week deposit upon booking. Balance payable 6 weeks beforehand. Prices are all inclusive...no extras to pay for..
BOOK YOUR HOLIDAY NOW FOR 2019 at 2018 PRICES. MANY OF THIS YEARS GUESTS HAVE BEEN SO DELIGHTED, THEY HAVE BOOKED AGAIN FOR 2019. Perfect base to experience all Cornwall has to offer.our stunning holiday home, situated on a premium pitch on Par Sands Holiday Park with lovely views. Beautifully equipped with all mod cons. 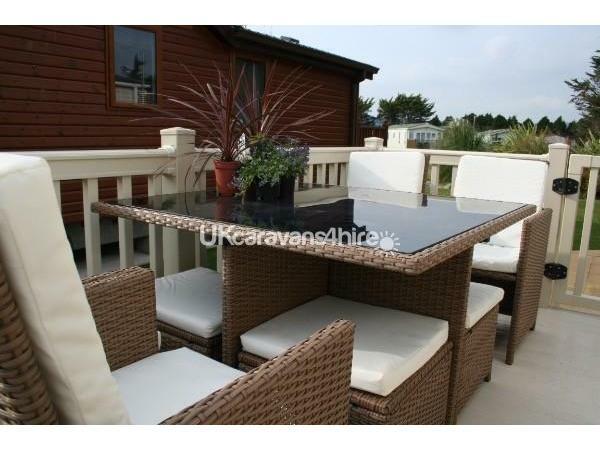 2 bedrooms (master ensuite) 2 free-sat TVs and 2 outside spacious decking areas, with Fabulous rattan furniture. Further patio with gas BBQ. We leave a cool box for your use and picnic plates,travel chairs, windbreak. 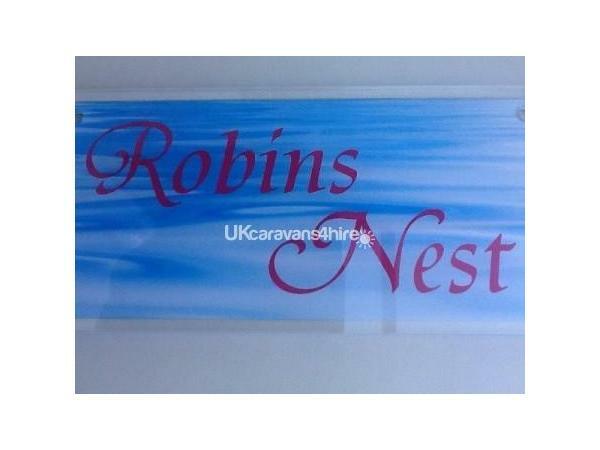 “ROBINS NEST” is our privately owned Holiday Home. We have chosen to manage and maintain this ourselves, to keep the standard and upkeep very high, you will be hiring from the OWNERS. This truly is a home from home with lots of extras for your use during your stay. We have removed the fitted seating in the lounge( including the bed settee ) This has been replaced with beautiful, free standing, leather, reclining sofa and chairs and huge quality rug.UBBER COMFORTABLE. AN IMPORTANT THING TO REMEMBER. ALL THESE PHOTOGRAPHS ARE TAKEN BY OURSELVES. YOU WILL BE BOOKING “ROBINS NEST” AND NOT ANY OTHER UNIT ON PARK..... NO ALLOCATION ON ARRIVAL!!! Here we are with summer 2018 not yet ended,and we are delighted at the number of guests returning once again for next year.Lots of our guests comment the reality of our caravan is so much nicer than the photographs show. ( not a very talented with a camara ). Always a warm welcome and a pot of tea ready to refresh you. 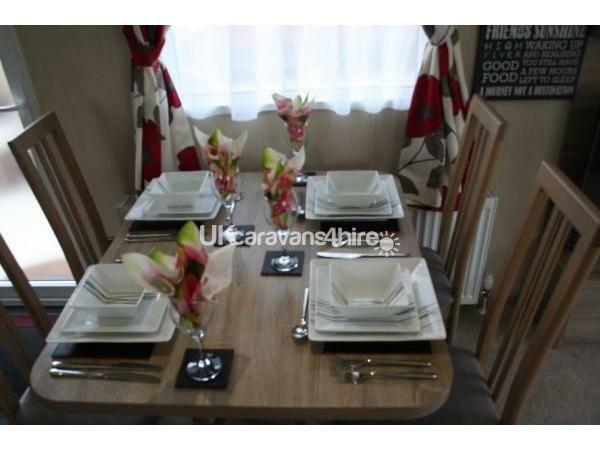 We try very hard to give you a super holiday home to enhance your experience of wonderful Cornwall. 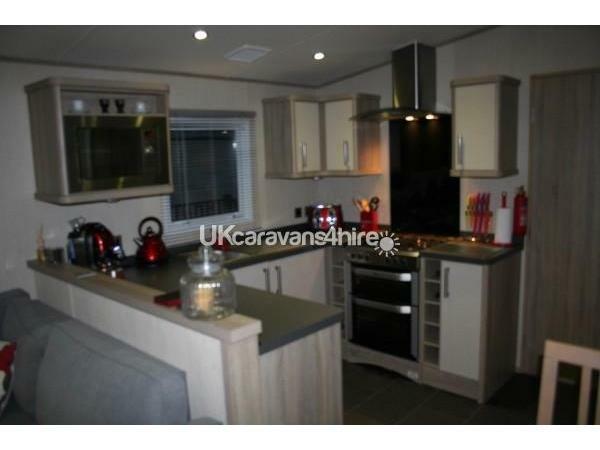 Simply 5* accommodation on a 5* Park on the beach. 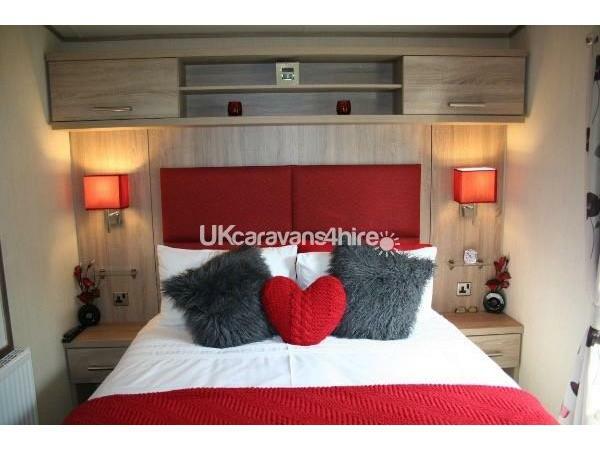 Additional Info: Par Sands Holiday Park is a five star park, kept to a very high standard, Beautiful indoor heated swimming pool and all weather sports courts, children’s play area, lovely coffee shop with Wi-Fi. Most guests are delighted at the peace and quiet, yet right by this lovely beach and sand dunes. Fabulous new Italian Restaurant " MILOS " Facing the beach, wonderful views of the bay.Outside terrace seating. THE SHIP INN, sited at the entrance to Par Beach serving traditional pub food with huge menu. Evening carvery..
Polkerris is the next bay has a good pub and also Sams on the beach...delicious food. Also hire base for paddle boarding, surfing, boat hire and more.